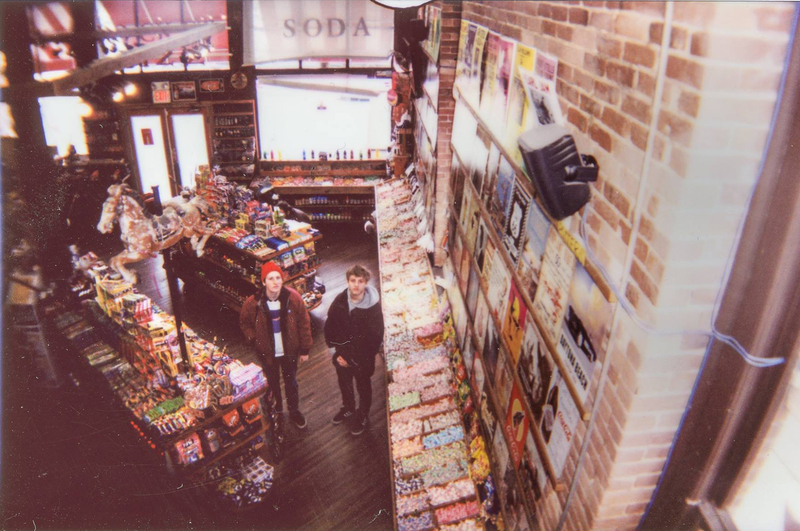 Petite League's incredible new LP, 'Rips One Into the Night' is officially out today! GoldFlakePaint is streaming it in full – they call it a "record that never once pauses for breath, instead it explodes in to evening air, like a firework in the heat of the summer; dizzy, woozy, and untamed, like the best days of our life, the way we thought it would always be." Pick up the LP, or stream/ download at the links below!